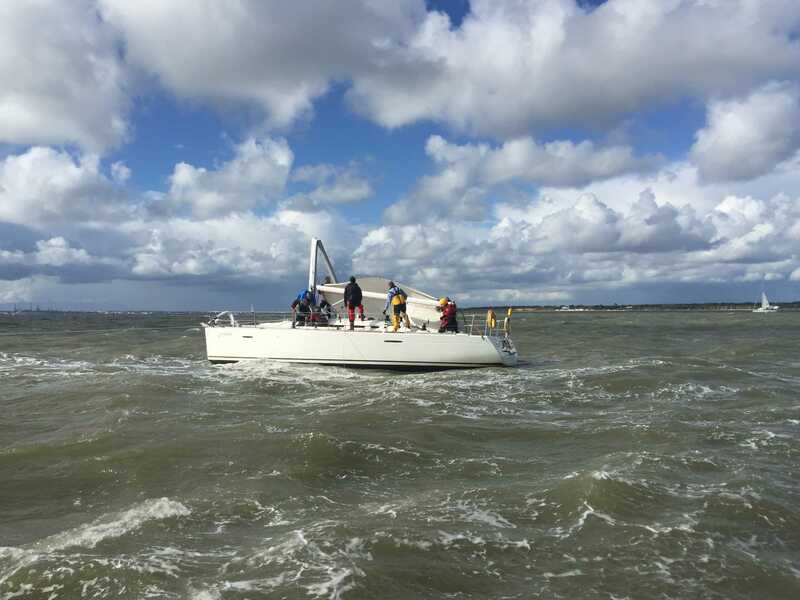 Rescuers came to the aid of a stricken 40-foot yacht on Saturday when it lost its mast while sailing in The Solent. 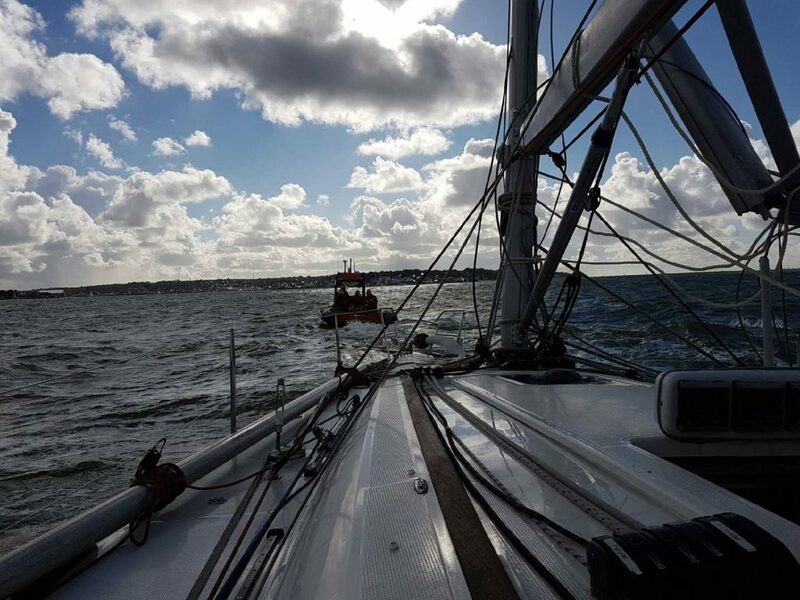 The vessel, which had 12 people on board, had lost its mast and had rigging trailing in the water when Gosport & Fareham Inshore Rescue Service (GAFIRS) was tasked to assist by UK Coastguard. A second yacht which had seen the drama unfold, at around 3pm, had called the Coastguard to warn them of the incident. Gosport independent lifeboat, which was afloat training at the time, heard the distress call and was sent to help. 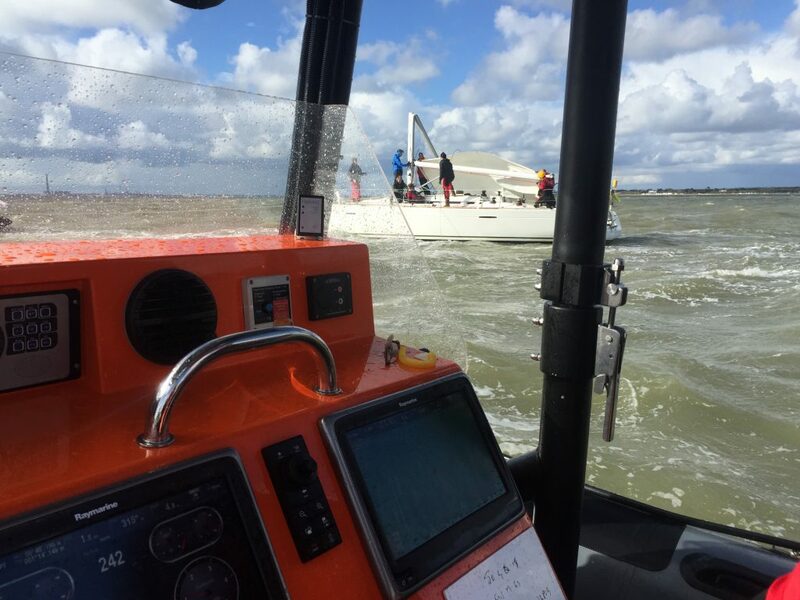 Coxswain Brian Pack said: ‘When we arrived on the scene a RIB was helping the vessel. After we had ascertained that no one needed any medical attention we took over the tow from them and took the casualty yacht to Trinity Landings in Cowes. In total the rescue lasted two hours and was GAFIRS’ 98th incident of 2016. GAFIRS is an independent lifeboat station, staffed entirely by volunteers who are on call 24 hours a day, seven days a week.